Last time I was there, I missed out on my chance to climb the glacier. But next time, wild horses, domesticated cats and slightly tamed geese will not keep me away. Why? 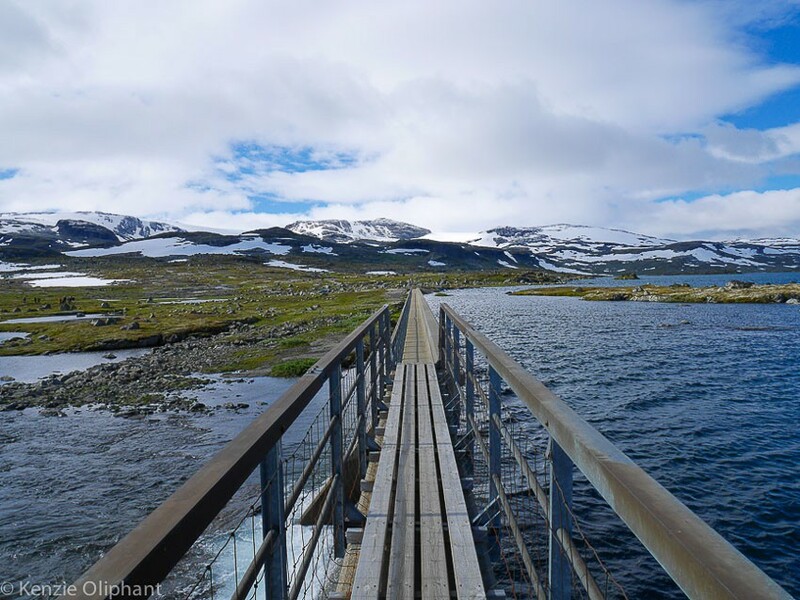 The heart of the glorious Hardangervidda National Park is the tiny almost-village of Finse. 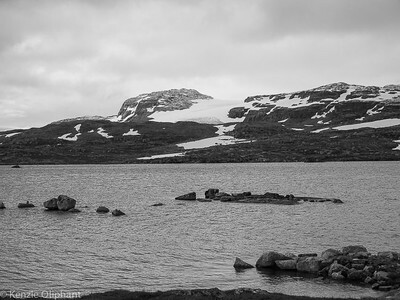 It sits on the edge of Finse Lake and stares intently across the water at the tip of the Hardangervidda Glacier, where I longed to climb. I missed the opportunity through my own bad planning, but this place is so special, I wanted to share some video I took. These photos come courtesy of my friend, Melonnie Henwood, who was travelling with me. It’s hard to stop snapping with views like these. Also, Star Wars fans should take note: Finse is the location where the famous Battle of Hoth was shot. Cast members lodged in the luxurious Finse1222 Hotel. 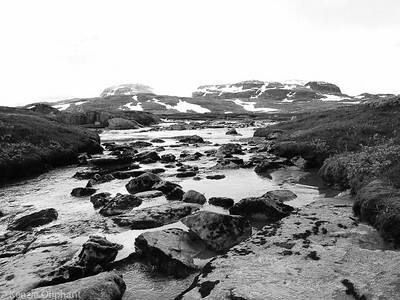 Finse is a windy, harsh and sometimes icy-cold plateau dotted with huts and walking paths. Mercifully devoid of cars, the plateau does have a good cycling track, the Navvy Road (Rallargegen), which heads down the blindly steep hills to Flam. This road was built to get construction equipment up to the plateau in order to lay the railway. Today it’s a very accessible gravel track running from Haugestol to Myrdal with a very interesting history. You can learn more about it at the free Museum in Flam. You can ride the full length of the path in a weekend, and get the train back – which carries bikes without trouble. Alternatively, you can rent a bike in Finse on the train platform from Sykkel 1222 and ride to Flam, while the train takes your luggage for you. You drop the bike off at the Flam train station and collect your bags once you arrive. 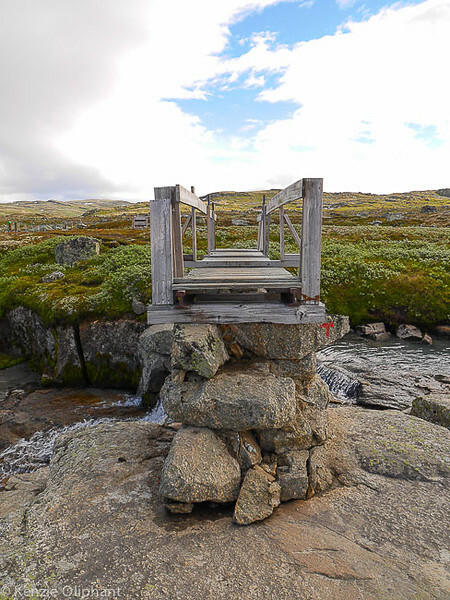 But while you’re up at Finse – at least in summer – the walking is easy and the views spectacular. Maps and directions are available at the two Lodges and train station. The Norwegian Trekking Association is a great resource of route information and cabins, plus they run guided tours throughout the summer. If, like me, you wish to climb the glacier, you can book via email through either of the lodges. In winter, the whole Hardangervidda plateau provides excellent cross-county skiing. Trains to Finse run every day from Bergen, Voss and Oslo. For timetables, see the Norwegian rail site. 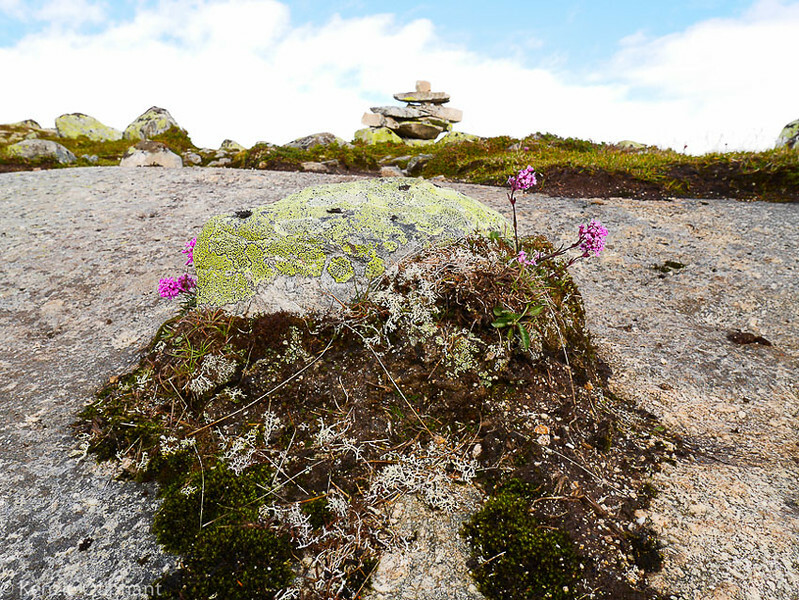 For accommodation, try Finsehytta (which also provides hiking information) or Finse122. If you wish to climb the glacier, both of these places will take your booking via email. But get in early to avoid the kind of disappointment I suffered.